Geographical Analysis (1998) 30(3), 191-216. 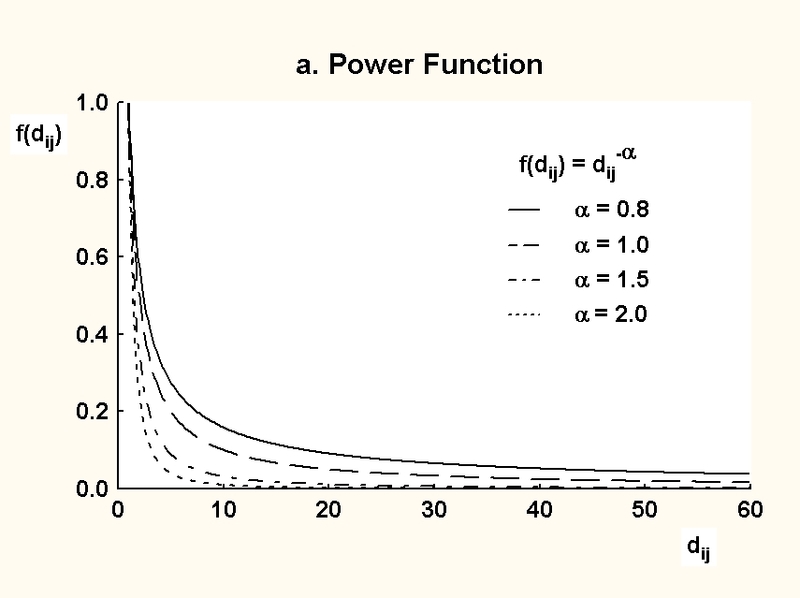 Figure 1a: Impedance functions for the gravity-type accessibility measures: Power function. 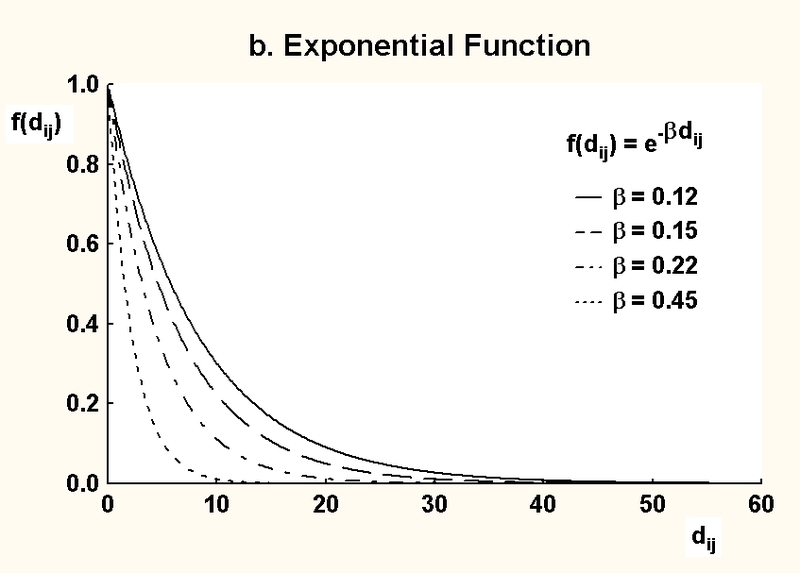 Figure 1b: Impedance functions for the gravity-type accessibility measures: Exponential function. 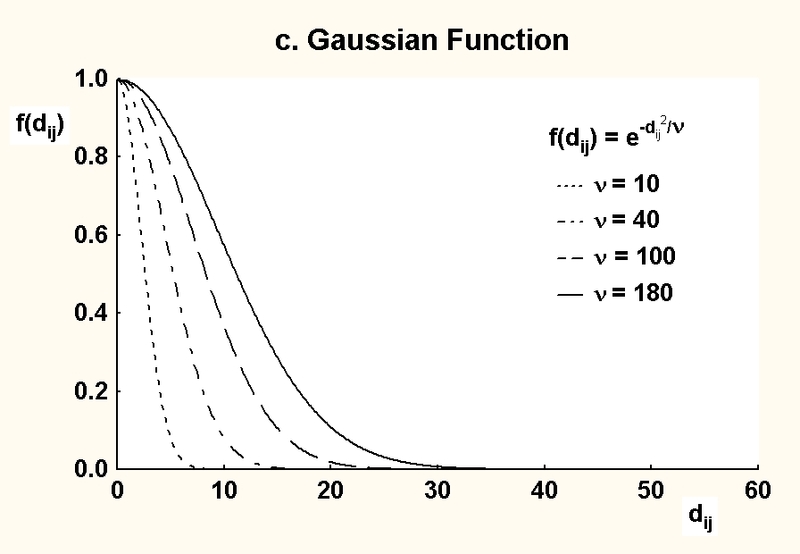 Figure 1c: Impedance functions for the gravity-type accessibility measures: Gaussian function. 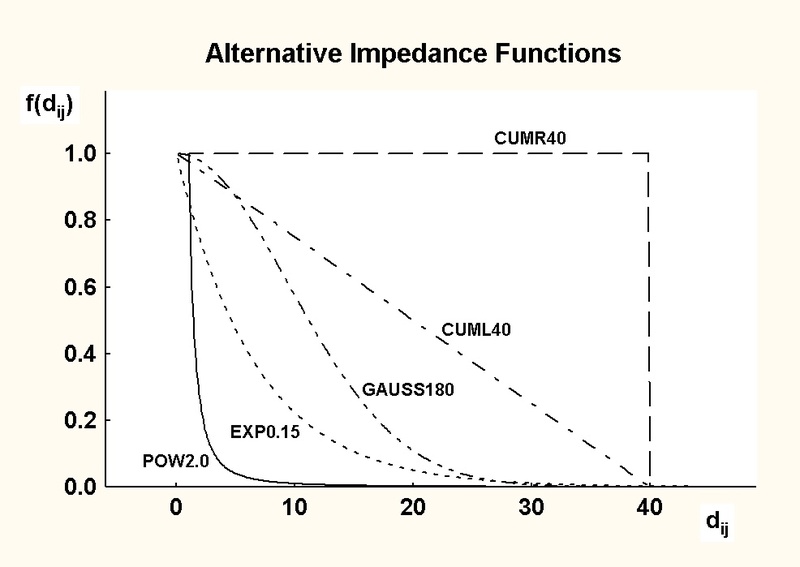 Figure 1d: Various impedance functions compared. 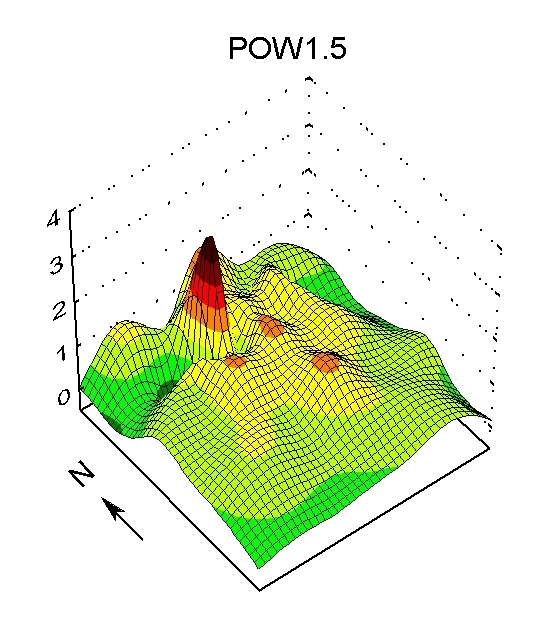 Figure 2a: Accessibility surface of the gravity-type measure: POW 1.5. 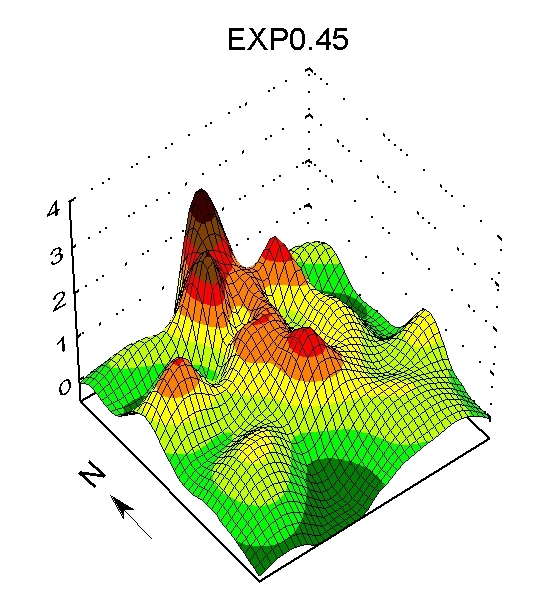 Figure 2b: Accessibility surface of the gravity-type measure: EXP 0.45. 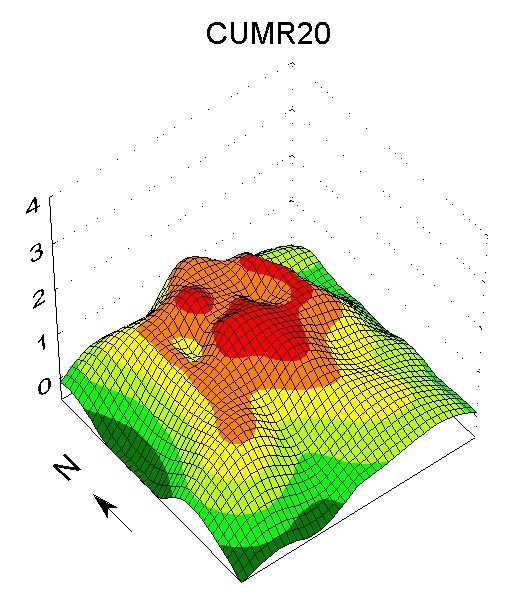 Figure 3a: Accessibility surface of the cumulative-opportunity measure: CUMR 20. 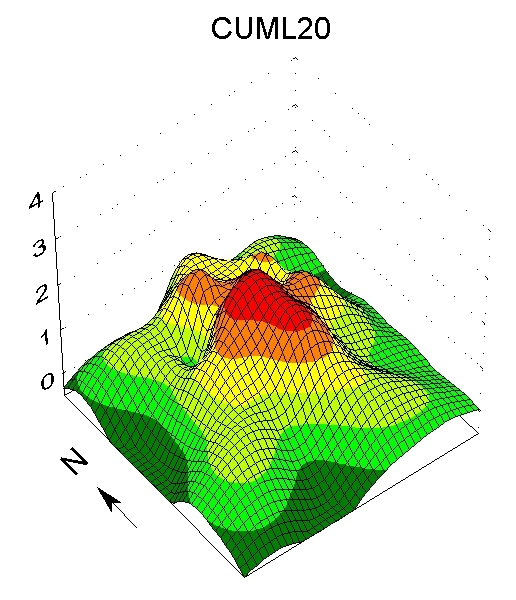 Figure 3b: Accessibility surface of the cumulative-opportunity measure: CUML 20. 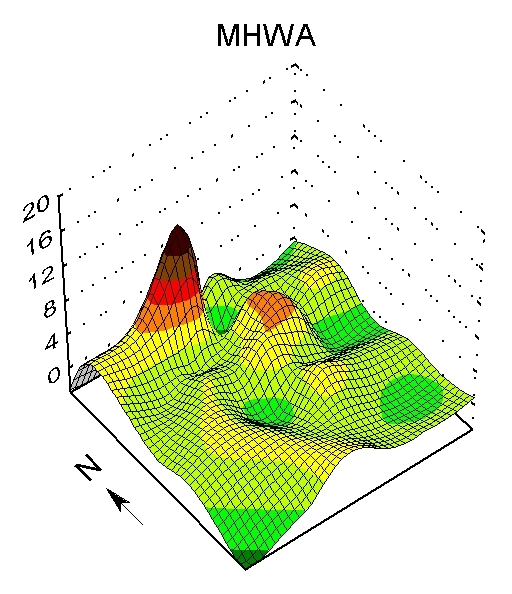 Figure 4a: Accessibility surface of the space-time measure: MHWA. 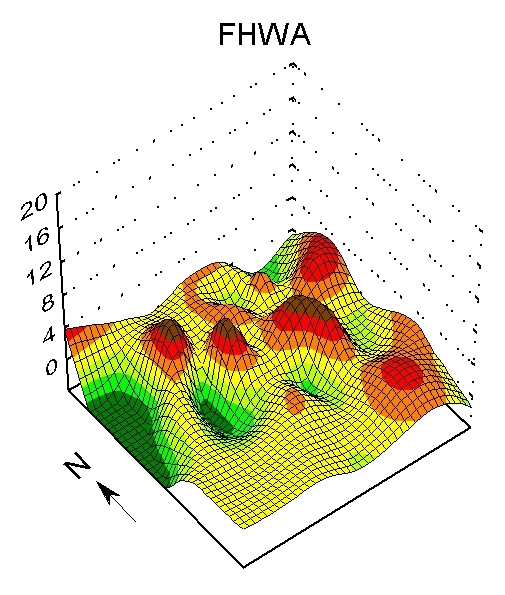 Figure 4b: Accessibility surface of the space-time measure: FHWA. © 1998 Mei-Po Kwan. All rights reserved.